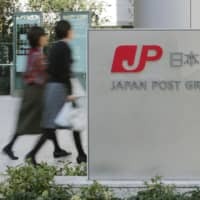 Japan Post Bank will raise the cap on its yūcho postal savings Monday to ¥26 million per customer, up from ¥13 million. The cap will be set at ¥13 million each for ordinary and time savings accounts, for a total of ¥26 million. It will be the first increase in the cap since it was raised by ¥3 million in April 2016. The increase will allow customers to deposit a larger sum of money, including retirement pay, while helping reduce the bank’s burdens, such as informing clients whose savings exceed the cap. Private sector rivals have complained that the higher cap will put pressure on them as the measure is expected to lead to an outflow of deposits to the government-backed bank. 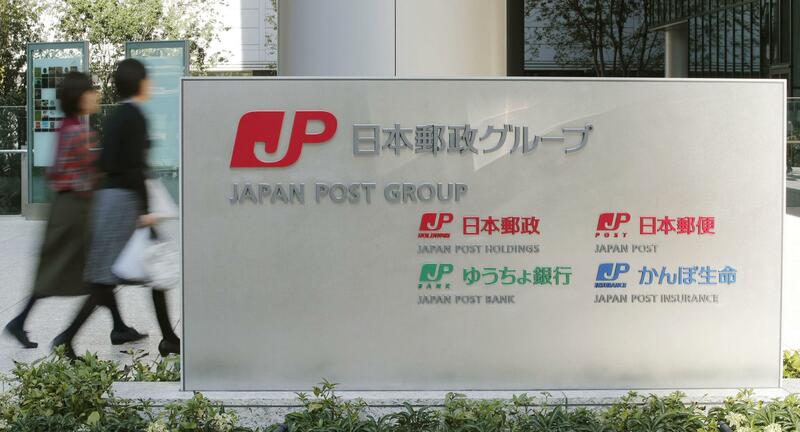 The higher cap could deal a blow to collaborative moves between Japan Post Bank and regional banks, including the mutual use of ATMs and joint sales of investment funds aimed at revitalizing rural areas. A government panel called late last year for the higher savings cap as part of its proposals regarding the privatization of postal services.